The ABB FIA Formula E championship – the world’s first fully electric street racing series – is gearing up for its return to Europe in the 5th season, as part of the Rome E-Prix this weekend. 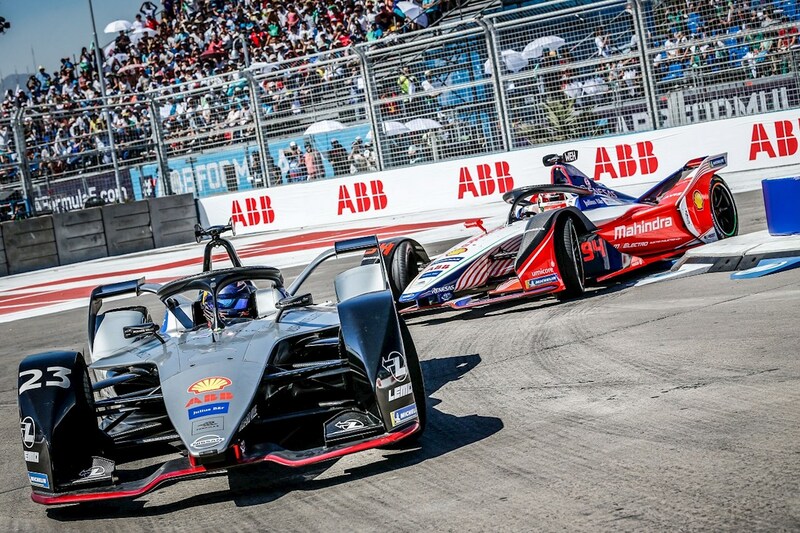 The pioneering race series, with ABB as the title partner, brings the latest innovations in electric vehicle and alternative energy solutions to city centers around the world. 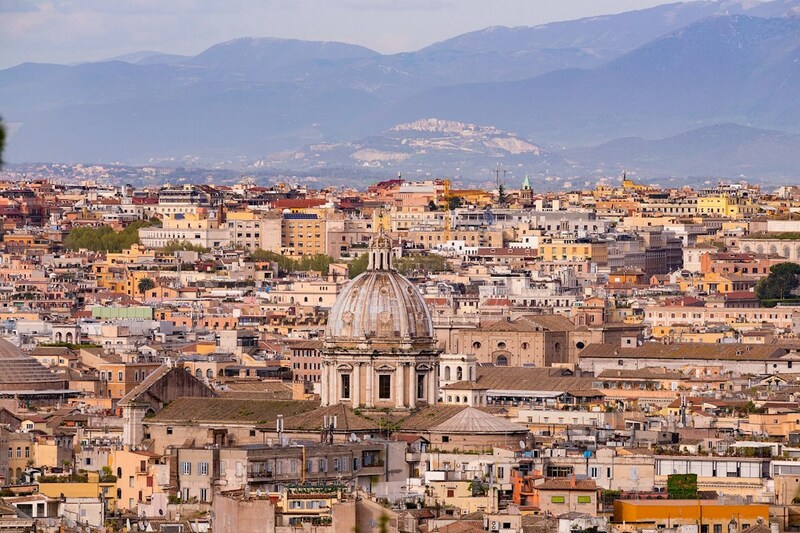 In Rome, the race will celebrate ABB’s strong, century-old partnership with Italy, while highlighting ABB’s support of the country’s development of e-mobility and digital technologies. ABB is writing the future of industry, energy, mobility, cities and work with its pioneering technology in digital industries. The company brings together electrification, automation, robotics and digitalization to create solutions for today and tomorrow. ABB's deep domain expertise and the innovative ABB Ability™ offering of digital solutions and services are enabling customers to achieve new levels of flexibility, efficiency and performance. ABB’s fast-charging stations, supported by ABB Ability™ digital networking capabilities, are helping speed the rollout of electric cars. ABB is the global leader in DC fast charging, with more than 10,500 ABB DC fast charging stations sold in 73 countries. And Italy is playing a critical role in the further deployment of ABB chargers. “ABB is proving integral part to Italy’s adoption of electric vehicles,” said Frank Duggan, ABB President Europe. “And Italy, in turn, is an integral part of ABB’s EV charging business.” For it is in Italy that ABB manufactures its industry-leading Terra series of EV chargers and E-bus chargers, at the Terranuova Bracciolini factory, near Florence. The Terranuova site houses several innovations in EV charging, such as Terra HP, the world’s fastest EV-charger, which is capable of adding up to 200 kilometers of range to an electric vehicle in just eight minutes. Also, an adapted version of the Terra 53 DC charger, designed to be easily freighted and highly manoeuvreable, is used to power the Jaguar I-PACE eTROPHY race series – the support category of the ABB Formula E championship. 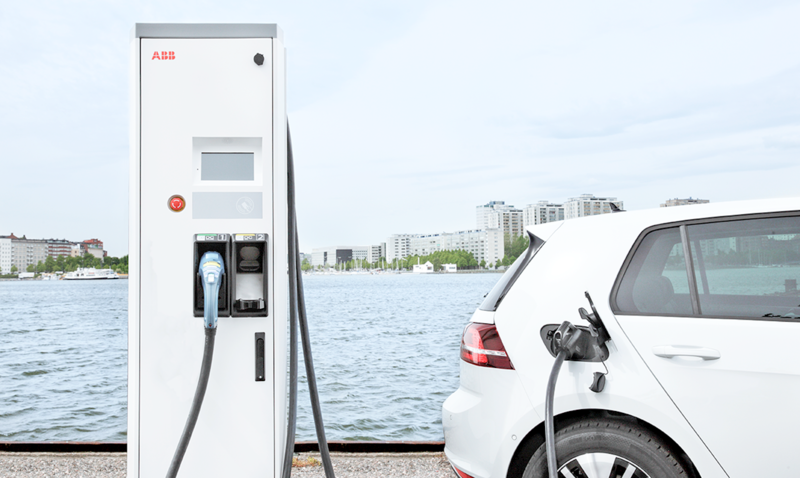 As global demand for EVs increases, so too does the need for supporting charger infrastructure; industry-leading products such as these position ABB ideally to meet the burgeoning need. The Terranuova plant doubled its production last year, reflecting the pivotal role ABB is playing in the EV charger market. In a country with a proud automotive heritage, such as Italy, helping to facilitating the EV transition is a role of particular importance for ABB. The country has more automobiles per capita – 667 for every 1,000 people – than any other country in Europe. The good news is that Italy’s EV market has started to rapidly expand. Italian sales of EVs rose by 70 percent in 2017, one of the largest year-on-year growth rates in Europe. But so far, the proportion of electric vehicles (EVs) in Italy is relatively low by European standards. ABB’s innovative electric vehicle charging technologies can be a catalyst for change, by helping drive Italy’s e-mobility adoption, in line with its ambitious goal of putting 1 million electric vehicles on the road by 2022. By embracing EVs, Italy can go a long way towards meeting its carbon reduction targets under the Paris climate agreement. Additionally, ABB has provided charging stations in Italy as part of Unit-e project partly funded by the European Commission. The plan is a network of charging stations that will enable electric cars to make the 2,000-kilometer trip from Genoa to Dublin, Ireland. When the network is complete, drivers will be able to fast-charge their vehicles quickly and easily along the way, regardless of the EV’s make, model, voltage or payment system. About 38 fast charging stations have been added to the existing networks, mostly in Belgium but also in Italy, France and in the UK. Beyond the e-mobility realm, ABB is delivering proven integrated digital solutions across industries. 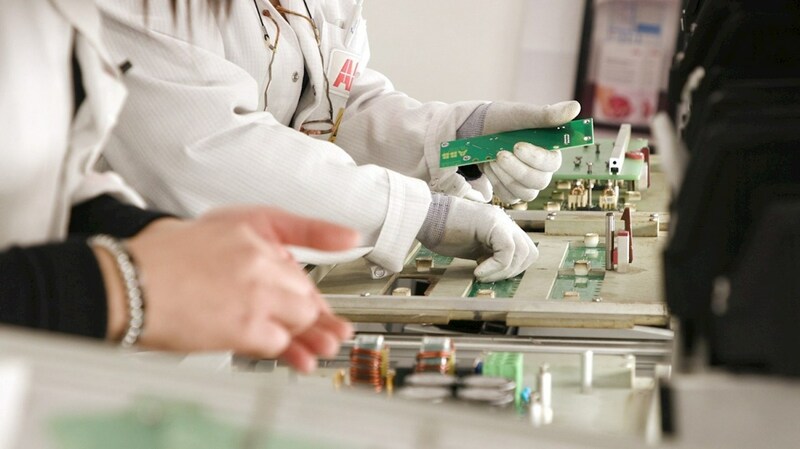 These digital solutions and services, including the suite of innovative ABB Ability™ offerings, leverage the power of sensors, connectivity and data analytics combined with ABB’s pioneering technologies and deep domain knowledge, to provide real-time views into operations, enabling predictive maintenance, improved safety, higher productivity and energy efficiency while reducing operational costs. Here, too, Italy is playing a pivotal role. In Genoa, capital of north-west Liguria region, ABB hosts an ABB Ability™ Collaborative Operations Center, dedicated to marine, power generation and water facilities sectors. The center functions as the central nervous system for assets and systems fitted with ABB technology. Countless sensors transmit data on the health and performance of machines, equipment and essential systems to the centers, where sophisticated software performs advanced data analytics round the clock. The insights gained allow engineers to quickly diagnose potential issues, advise on preventive maintenance or suggest measures to improve safety, operational performance and business profitability and provide this insight to customers in real time. For instance, ABB Ability Collaborative Operations provide real-time support for operating vessels around the globe, with ABB software combining weather forecasts with vessel and load data to assist captains in plotting the ideal course, making their voyage both safer and more efficient. ABB today remotely monitors and provides real-time support to more than 800 ships. That number is set to increase to 3,000 by 2020. 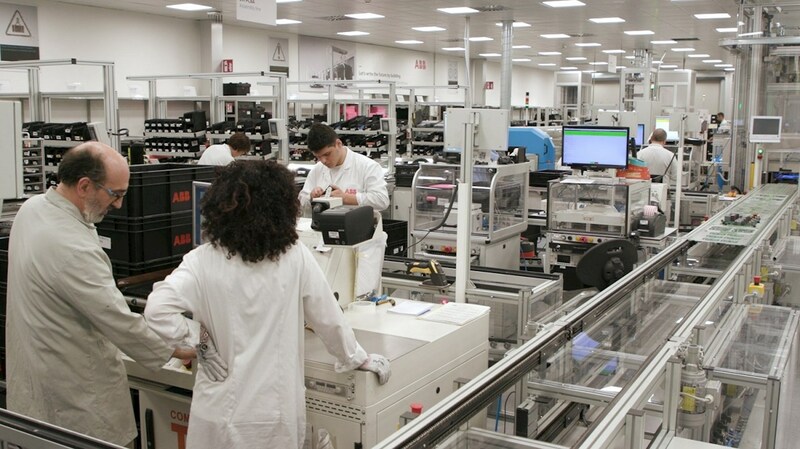 Italy aims to be at the forefront of the Fourth Industrial Revolution, and its government has made digital evolution of factories one of its priorities through the Lighthouse Plant project. This initiative is designed to support and champion the evolution of manufacturing facilites into digital factories with relevant investments in processes, competencies and technologies. ABB Italy’s operations at Dalmine, Frosinone and Santa Palomba, where medium- and low-voltage circuit breakers are produced, have been recognized by the government as Lighthouse Plants, for implementing innovative digital solutions for smart manufacturing. The project brings together ABB’s production capabilities, with robotics and automation applications combined for efficient management of factory processes. New digital technologies will drive more sustainable and innovative solutions. 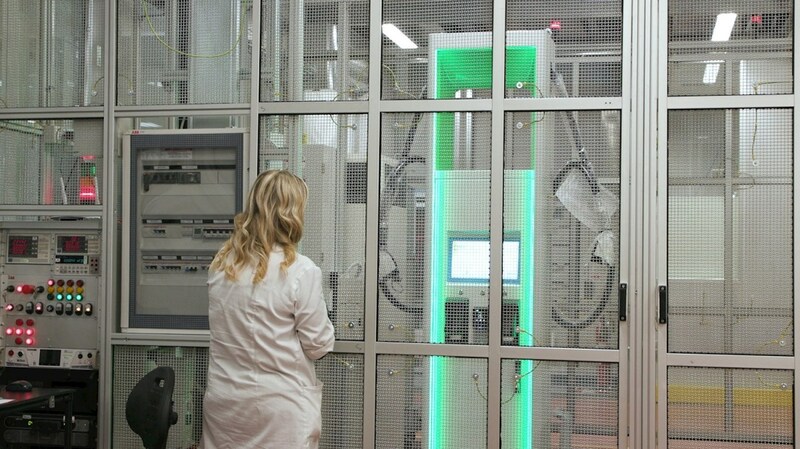 With initiatives such as this, ABB in Italy is writing the future of flexible manufacturing.